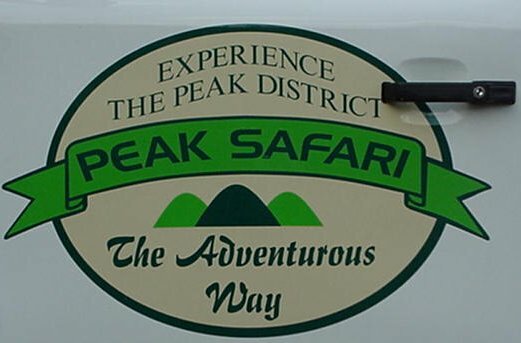 When Stephen and Audreay were setting up their business venture “Peak Safari”, they decided that the only vehicle that fitted the bill was a Land Rover Defender 12 seater Tdi. 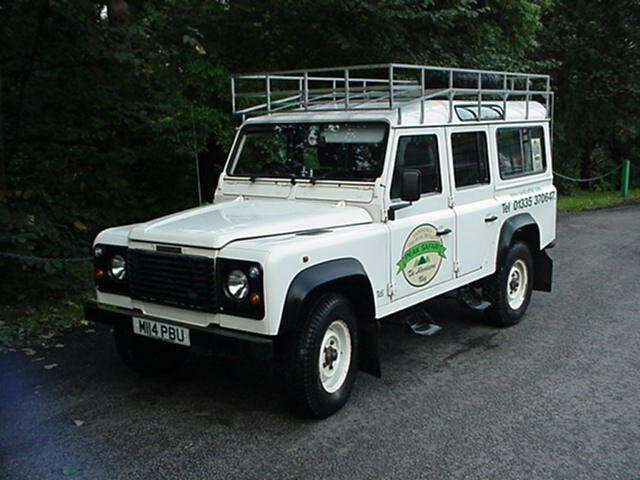 Many trips were made locally, in the search of their ideal Land Rover. 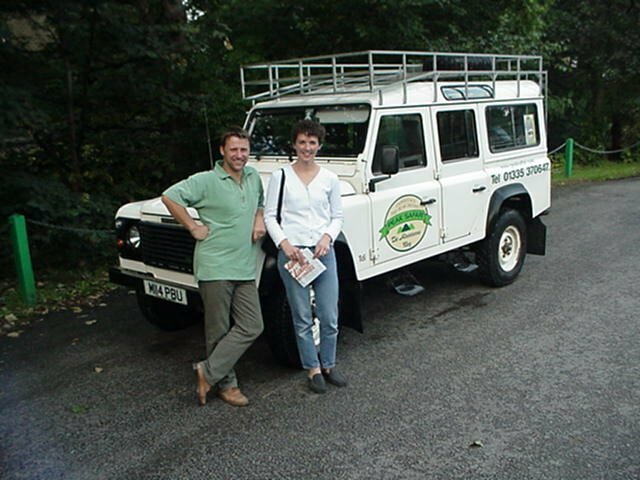 Eventually a trip to us here at the Land Rover Centre proved fruitful as the Land Rover above fitted the bill. A deal was struck, and they were soon “on the road to success”. 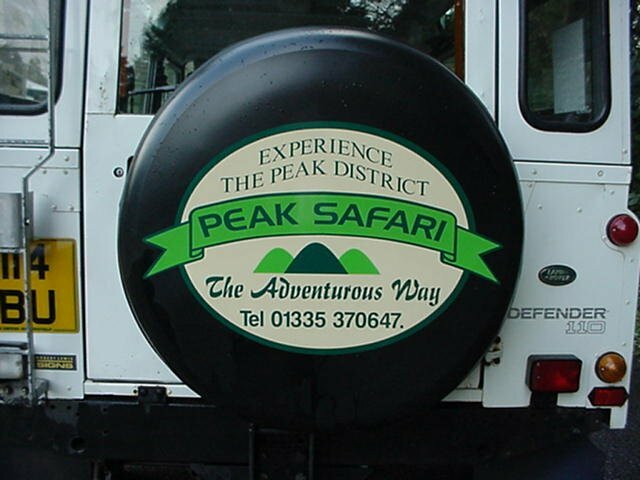 They have a variety of trips around the Derbyshire Peak district which offer you a memorable day out traveling in a Land Rover enabling you to experience the rugged beauty of the Peak District, some parts normally inaccessible, except on foot. LET THEIR KNOWLEDGE GUIDE YOU THROUGH THE PEAKS – with scenic routes linking charming towns and villages full of local history and legends; whilst stopping off at places of beauty and interest allowing for lunch and coffee breaks.